Live in the crown jewel apartments of Farmington Hills. Let Diamond Forest Apartments welcome you home. 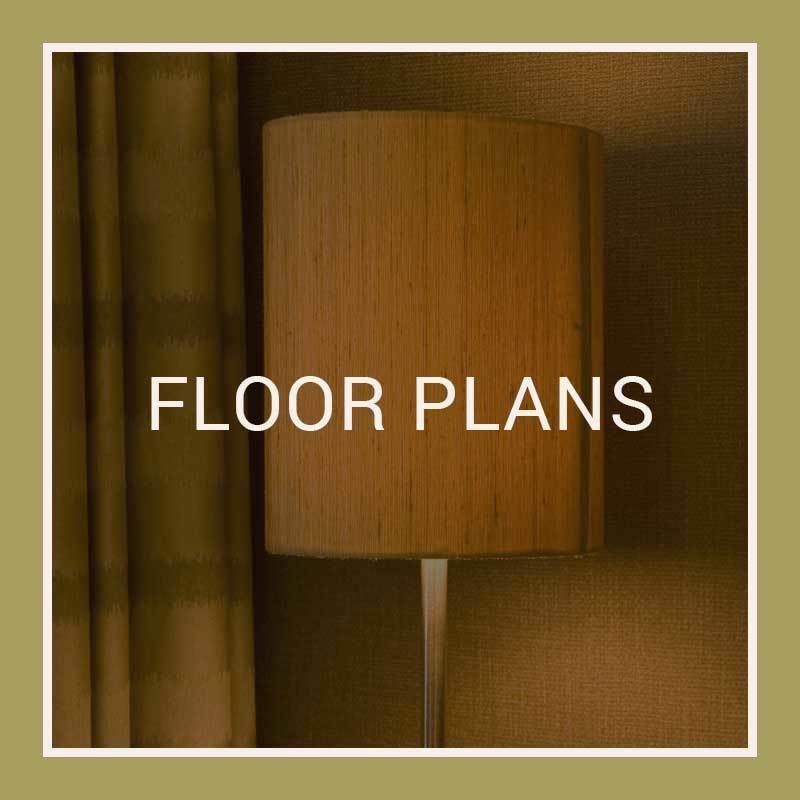 Our newly upgraded community features deluxe interior amenities including generous floor plans with ample living and storage space. Each of our one and two bedroom apartment homes features high lofted ceilings as well as custom paint, so your home will always match your style and your taste. Plus, with a fully equipped kitchen and a full-size washer and dryer in each home, you might even find yourself looking forward to chores. When you need a break, take advantage of our 24-hour state-of-the-art fitness center or our sparkling outdoor swimming pool and jacuzzi. Experience true comfort at Diamond Forest Apartments. 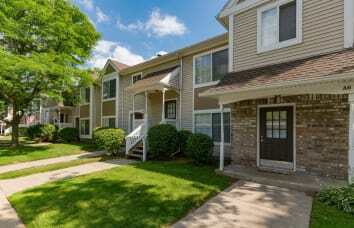 At Diamond Forest Apartments, our upgrades set us apart from the competition. We’ve designed each of our newly renovated one and two bedroom apartment homes around the things that matter most to our residents. That’s why our apartment homes feature a full-size washer and dryer so you can easily launder your wardrobe before the workweek. We’ve also renovated our kitchens with sparkling countertops, modern appliances, and custom cabinetry, so you have everything you need to prepare chef-inspired meals right at home. 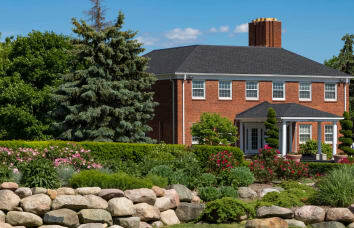 Our community is located just twenty-five miles northwest of Detroit in beautiful Farmington Hills, MI. Home to some of the area’s finest parks, dining, and employers, our neighborhood is always bustling with activity. Take your pup for a walk through Heritage Park in the summer and hit the trails with your cross-country skis in the winter. Meet your friends for coffee and a leisurely brunch at Breakfast Club. You’ll love our easy access to I-275, I-696, and M-5, as well as the short commute to local employers, like Bosch Group. 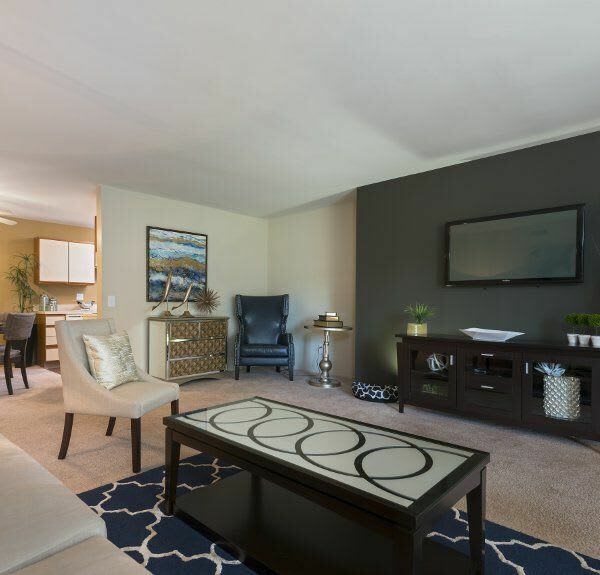 Schedule your tour of the one and two bedroom apartment homes at Diamond Forest Apartments today. If you can’t live without your furry companions, don’t fret! Your pets are welcome at Diamond Forest Apartments. Each of our one and two bedroom apartment homes has plenty of space for you to snuggle and play with your cat or our impeccably maintained grounds are the perfect backdrop for an evening stroll with your favorite pup. 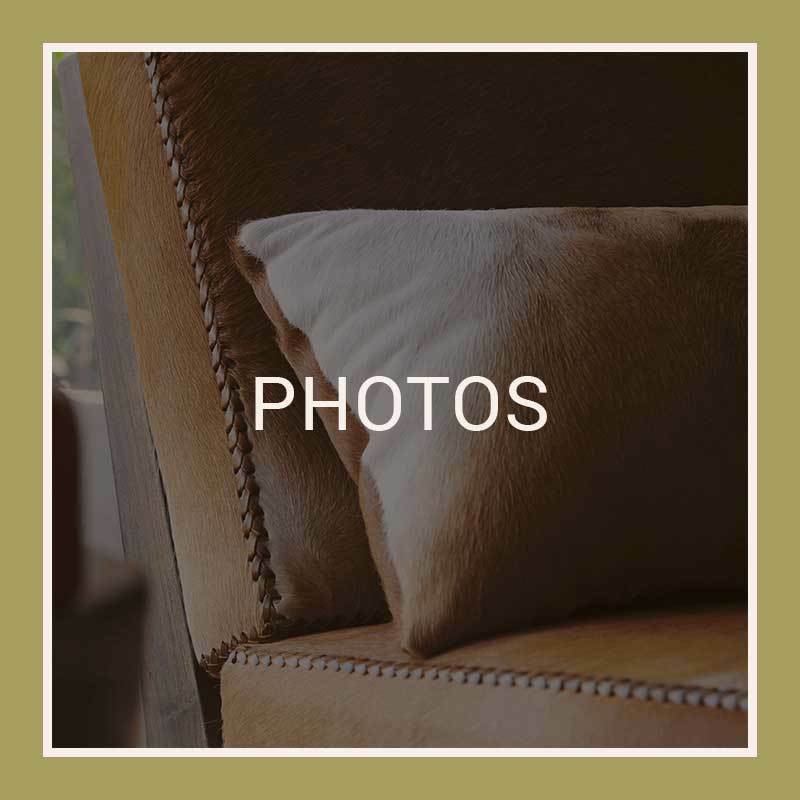 For more information about our pet policy or to tour our pet-friendly apartment homes for rent in Farmington Hills, Michigan, call our friendly team today.